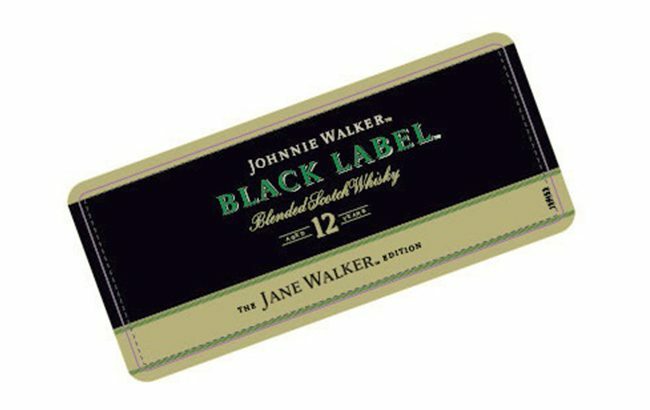 Diageo has declined to comment on documents that suggest it is preparing to launch a new Scotch whisky product under its Johnnie Walker brand, called The Jane Walker Edition. The drinks giant submitted a trademark application to the United States Patent and Trademark Office earlier this month. The application states the firm will be using the trademark name for “alcoholic beverages except beer”. 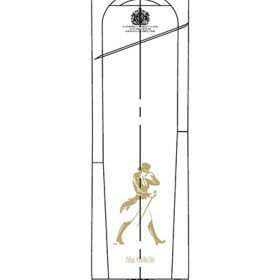 Furthermore, labels submitted by Diageo in an application to the Alcohol and Tobacco Tax and Trade Bureau (TTB) also show a drawing of a woman dressed similar to the iconic striding man logo, and a bottle label stating ‘The Jane Walker Edition’. An earlier report by Adweek speculated that Jane Walker had initially been floated to celebrate the election of Hillary Clinton as US president, but the concept was put on hold following her defeat. The news follows Diageo’s commitment to increasing female representation in its global senior leadership team to 40% by 2025. Diageo was named third in the FTSE100 for women on boards and in leadership roles by the Hampton-Alexander review.